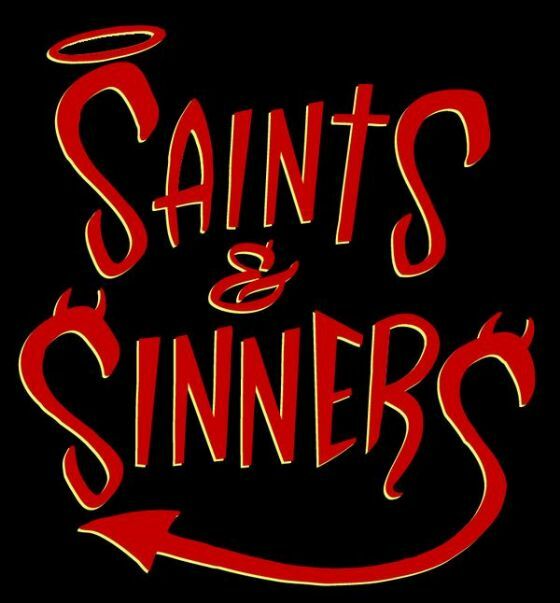 Thinking of having a Saints and Sinners party or need a costume idea for one? 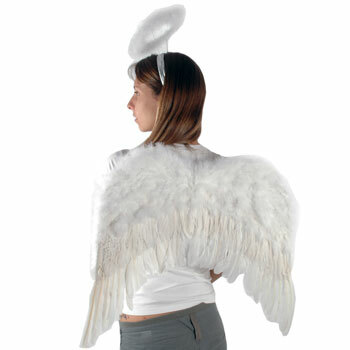 There's a lot of room for interpretation with this theme, you and your guests will have a blast coming up with outfits. 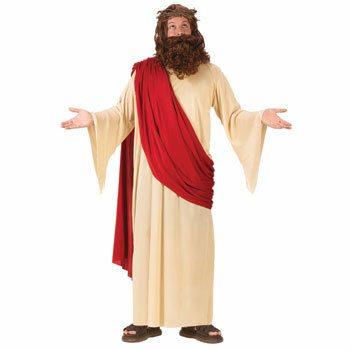 Here are a few ideas from Costume Box, one of the best places on the web to get fancy dress costumes! 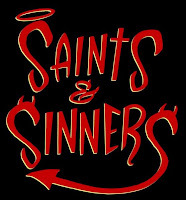 We'll leave it up to you to decide who the Saints and who the Sinners are on this list! 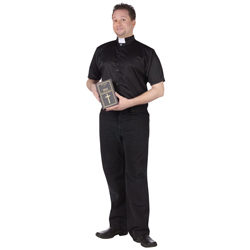 The Holy Hammered, and plus size costumes come with a 'Book' that hides a flask and shot glasses, perfect for a sneaky one between confessions. 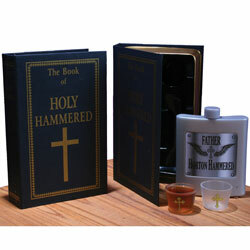 You can pick up the Holy Hammered Book separately as well. 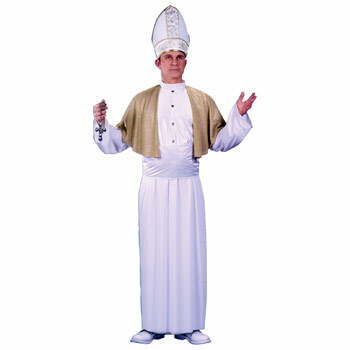 The Keep Up the Faith costume has an air-pump that fills out the robe should you decide to express your enthusiasm down below. Cheeky! 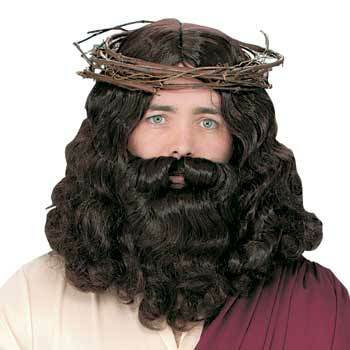 You've got your regular priests, and then you've got your Pontiff's, Cardinal's, and of course, the big guys right hand man, Jesus. 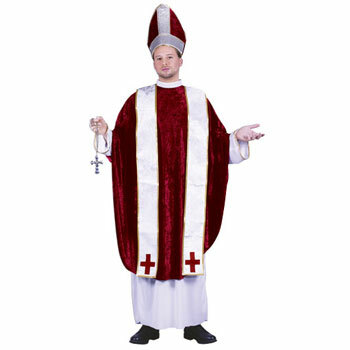 All of these costumes have one thing in common: you get to wear a dress without being called a cross-dresser. Blessings all around. Just because these guys are ascetics, doesn't mean they can't have a good time... well, maybe it does, but I'm not gonna tell! 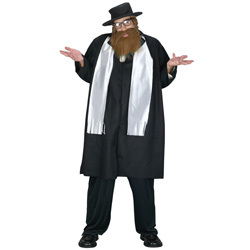 Whether you are climbing the bell tower or navigating the streets of NYC, the Medieval Monk costume and Rabbi costume will help you find salvation in style. How's that song go? 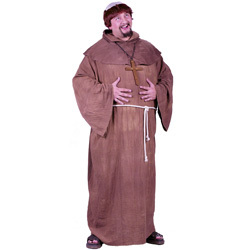 "Nun's just wanna have fun!" 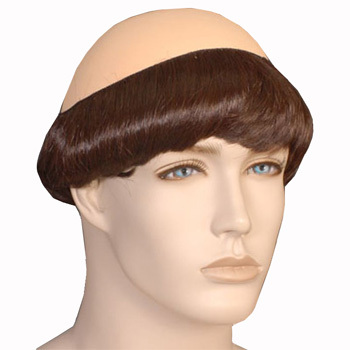 or is that "Girls"? Anyway, these Nun's are here to answer your prayers. 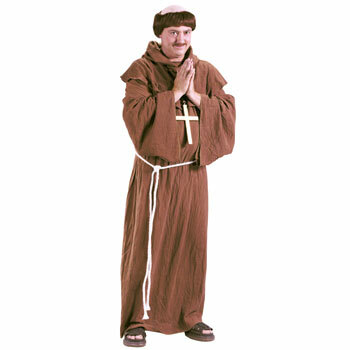 Think Nun's on spring break. 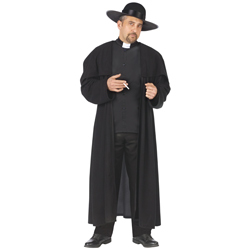 The Naughty Nun looks great with a pair of Mary Jane's, what with all that leg showing you better have nice shoes on! 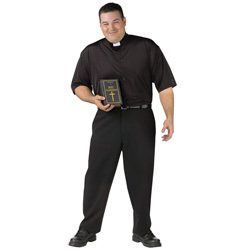 And the Thank You Father costume is, well, just not something you see every day, now is it. Sense of humour required! 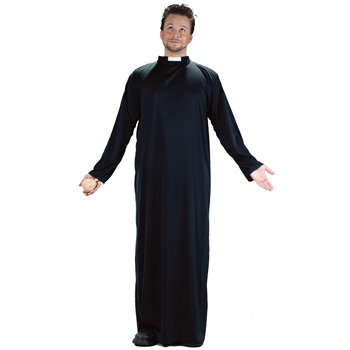 Get your best Whoopi Goldberg impression ready, this Nun costume is serious business (unless you have a reputation for not being serious, in which case it's perfect!) 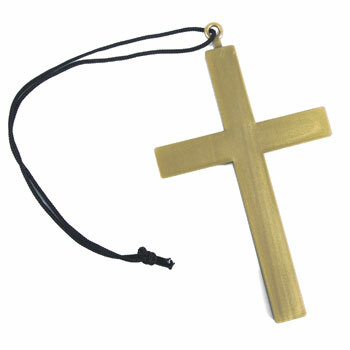 Don't forget your cross, it will help eradicate any confusion over whether you are dressed as a penguin or a nun. 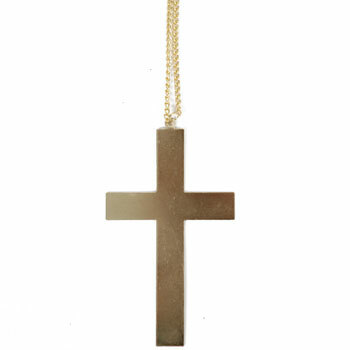 Well, nothing says Saint like someone that's made it through to the other side and earned their wings. 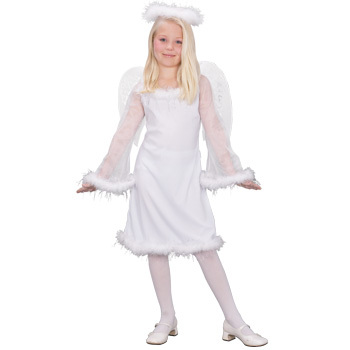 Check out this Angel Wings and Halo set, great for adults or kids. 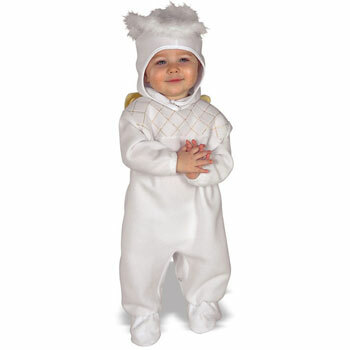 The Heaven Sent costume for kids is a perfect outfit for your little angels, and is as irresistible as the Heavenly Angel baby costume. Finally, the bad guys! Well, they are all smiling, maybe they aren't so bad? 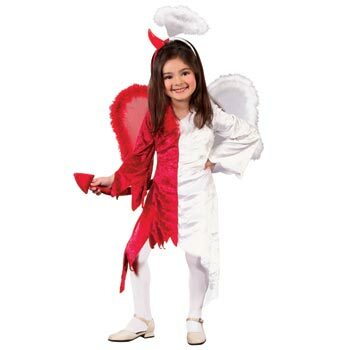 Here are a few versatile outfits for the girls, with the Darling Devil, and Naughty and Nice costumes for toddler's or children. 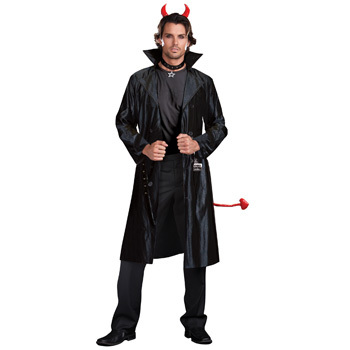 The Night Wing Teen has an urban twist on the traditional Devil outfit, as does the leather-look Devil Made Me Do It for men. 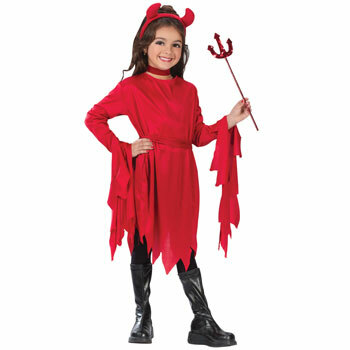 Of course, there's always a classy Devil in every room.